"My kids have been training here for the last 3 years, and I've just joined myself with the adult program. First of all, I love the community - made some of our best friends here from the parents / kids community. 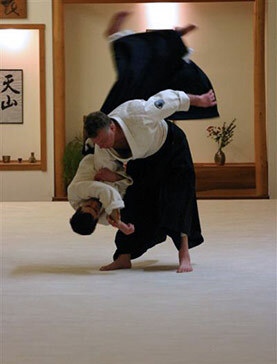 And later as a complete newbie in martial arts myself I am feeling truly supported in my shaky beginner days. The dojo holds events frequently - self-defense workshops for women, advanced workshops for martial arts lovers, camps for kids, and parties for families. Second, I love the flexibility of schedule: kids can come in as much as 5 times a week and on any random day that happens to work with our busy schedule (and for the same monthly fee). 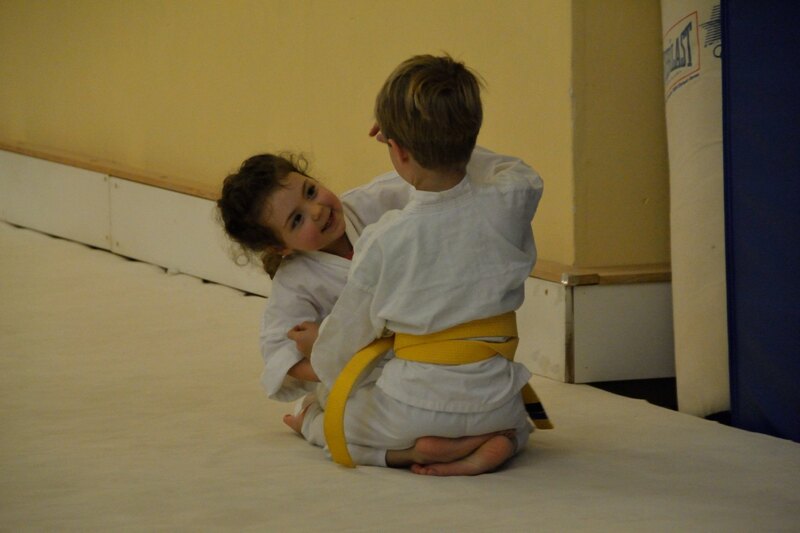 And also mix in BJJ classes if kids are interested. 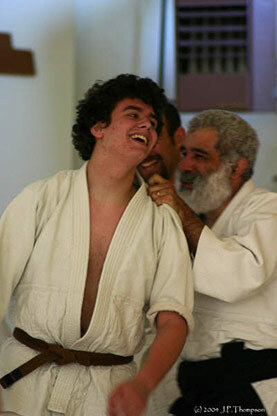 Adults have plenty of class options (morning, noon, evening) and with a variety of instructors.